These are a few examples of what can be achieved with a little bit of design. 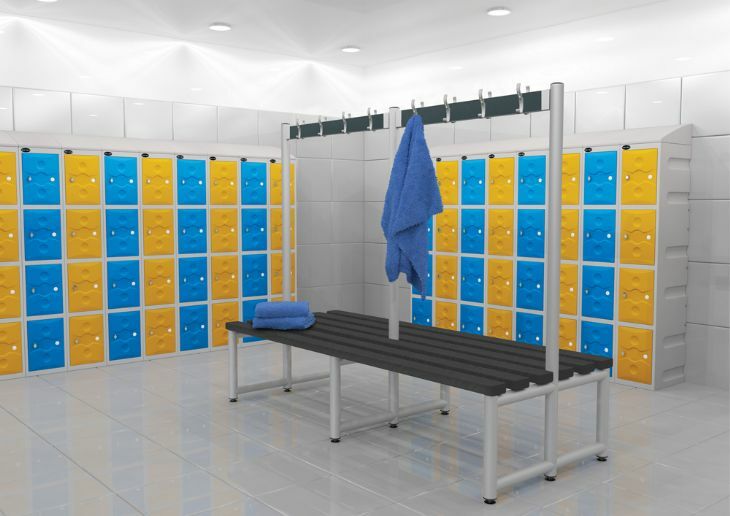 Plastic lockers with Yellow & Blue doors, great for wet areas. 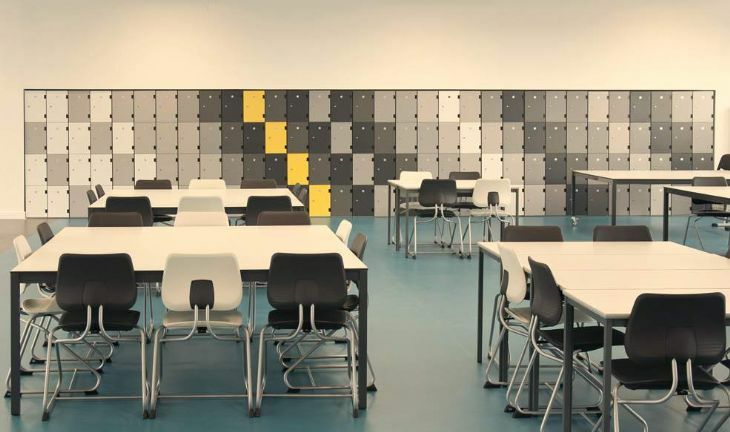 Bespoke colours to match architect colour palette - great idea to bring colour to a dull environment. 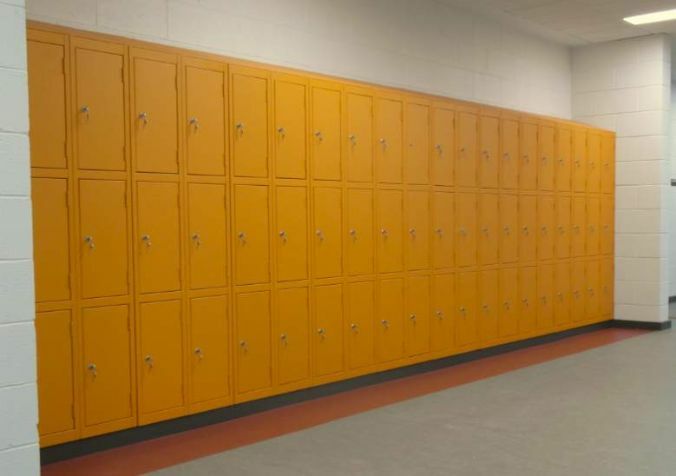 All steel lockers with sloping tops to keep the tops free of debris. 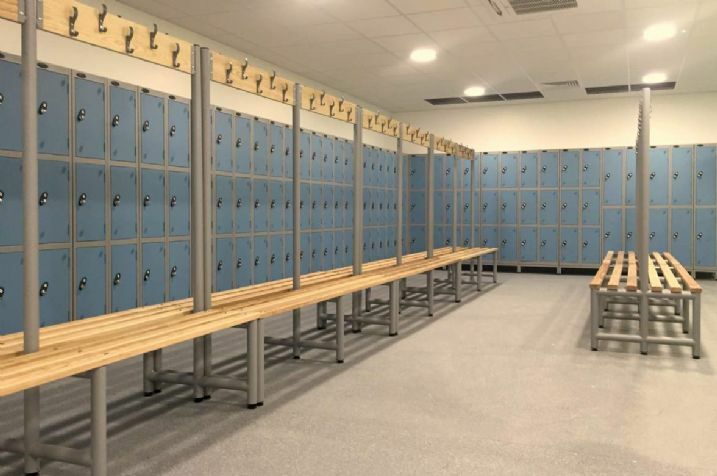 All steel lockers with cloakroom bench seats with garment hangers. 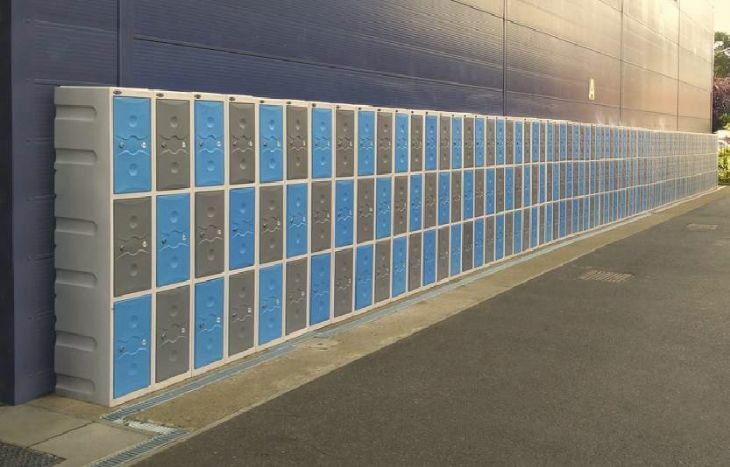 Do you have a project that requires Heavy Duty All Steel Lockers, these are made with 1.5mm thick steel doors. 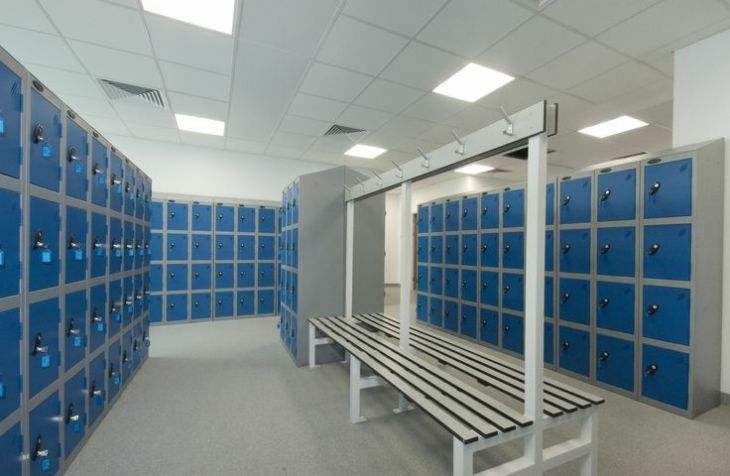 Have you run out of locker space - These plastic lockers are designed for installation outside. 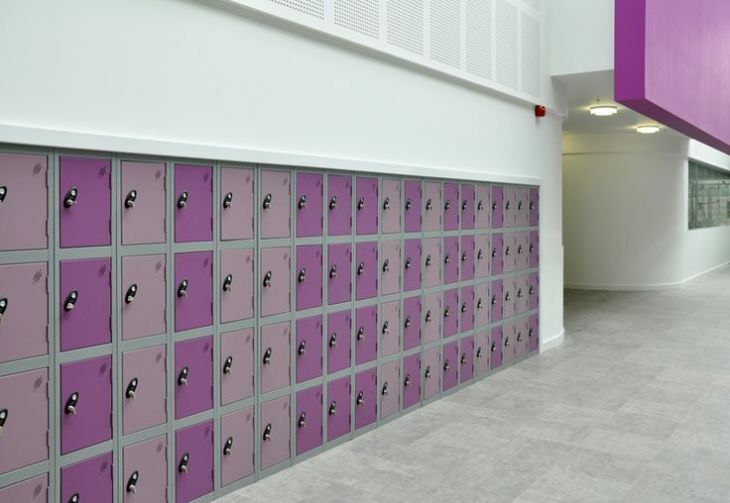 Have you got a special colour scheme - we have many colour and finish options available. 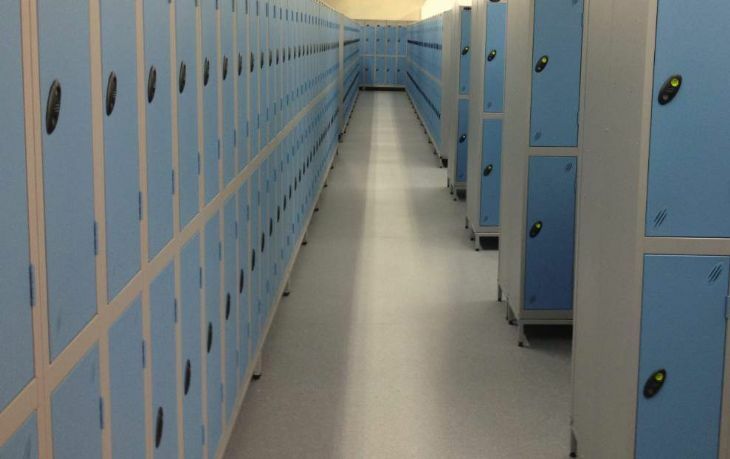 Cloakroom benches and sky blue locker doors, matching silver bench frame and locker carcase. 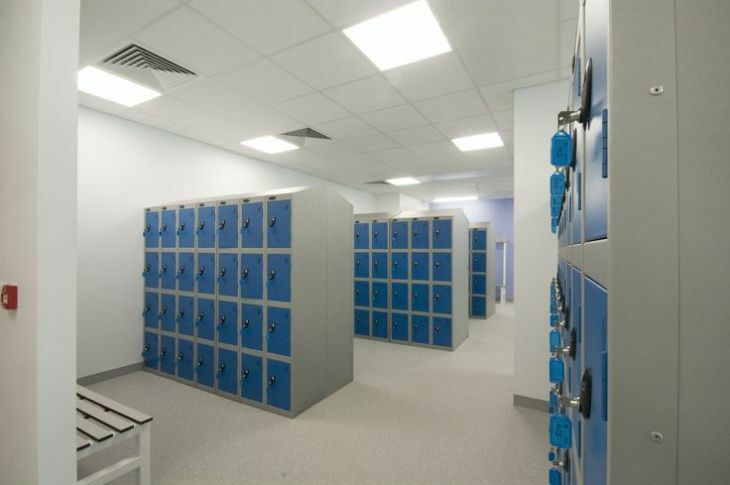 We can help to maximise your locker room layout - send us your CAD plans for this service.